In the last episode, we talked the Indian contingent at the Rio Paralympics 2016 and how they have a great chance of winning medals this year. Well, since then India has won 2 gold medals, 1 silver and a bronze while a couple of athletes heroically made it to the top 5. 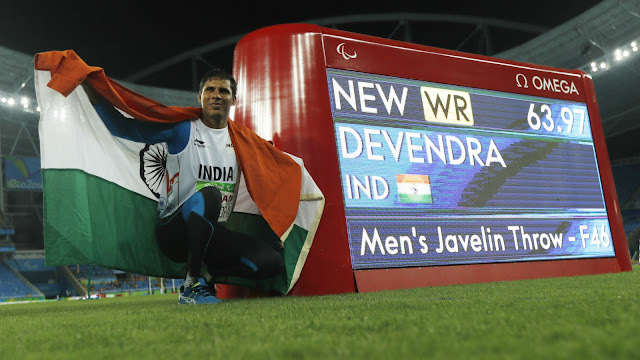 One such athlete is India’s first ever double para-gold medallist, Devendra Jhajharia. This episode is a salute to his heroics.